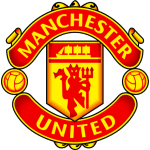 THE Ole Gunnar Solskjaer juggernaut shows no sign of slowing and the caretaker Manchester United boss will be confident of racking up a ninth successive victory when Burnley come calling. I thought Solskjaer's incredible run might come to an end last weekend in the FA Cup at Arsenal but he added another feather to his cap by masterminding a 3-1 win at the Emirates. Having also beaten Spurs at Wembley, it's clear United's revival is no flash in the pan and few would bet against them going on to finish in the top four this season, something which seemed highly unlikely in the dying embers of Jose Mourinho's reign. 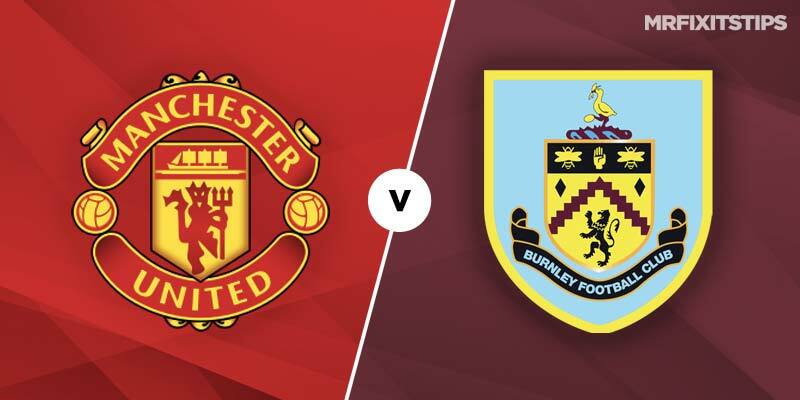 A few people might be expecting United, who are a best 2/7 with Coral, to run riot against Burnley but I've a feeling the Clarets will keep this one quite tight. Sean Dyche's side were crushed 5-0 by the blue half of Manchester in the FA Cup but the Burnley boss made seven changes for that game and should restore his main men for this one. United faced a similar standard of opposition in Brighton when they last played at home and only managed to win 2-1. Solskjaer's attacking style does leave them a bit more open at the back so try backing United to win with both teams to score, which is 15/8 with Marathonbet. Markets on the winning margin could also be worth exploring, with Marathon bet offering 16/5 on a United triumph by one goal and Bet365 10/3 on a two-goal victory. 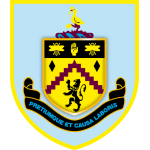 Dyche's biggest injury worry is over Irish midfielder Robbie Brady, who went off against City, while Johann Berg Gudmundsson and Phil Bardsley face late fitness tests. Solskjaer, who could have defender Chris Smalling back after injury, has expertly rotated his squad during a punishing run of games, with Alexis Sanchez and Romelu Lukaku coming in to play starring roles in the Cup win at Arsenal. It would be harsh on either to drop out for this one but the likes of Marcus Rashford and Anthony Martial, who came off the bench to clinch victory at the Emirates, may be recalled to give the team more legs. It might be best to wait until the teams are announced before backing a United player in the scorer markets but Paul Pogba should start and may be worth a flutter. The French midfielder has netted five times in his last six games, having been given licence to roam since Solskjaer replaced the pragmatic Mourinho. Pogba is 5/1 to break the deadlock with Boylesports and 5.4 with Ladbrokes for anytime scorer.